In studies, red light therapy has been shown to greatly speed up skin healing and repair. It is not clear exactly how it works, but it seems to have multiple effects at the cellular level. It appears to increase the amount of energy available to the cell, and this is key in reversing aging of the skin. The two main culprits of skin sagging, thinning, discoloration and wrinkling are damage from UV rays and a slowing metabolism. The body does have cells working constantly to repair the skin, but they don’t work as well as we age. This decrease in functioning isn’t from wear and tear on those cells, though. It’s because the cells receive less and less energy due to our slowing metabolism. Over time, not only does our metabolism slow, blood flow to the cell decreases. The slower a person’s metabolism or the worse her circulation, the more signs of aging typically appear. Part of the solution, then, is getting adequate energy to skin cells. 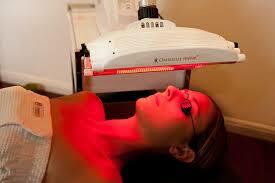 Enter red light therapy, which is believed to work by increasing the energy available to cells. Another issue is that aging skin produces larger quantities of matrix metalloproteinase (MMP), an enzyme that destroys the structure that makes the skin look firm, plump and tight. The more MMP the skin produces, the more its collagen and elastin weaken and break down. To add insult to injury, MMP also degrades dentin, contributing to the natural darkening or yellowing of the teeth that occurs with aging. 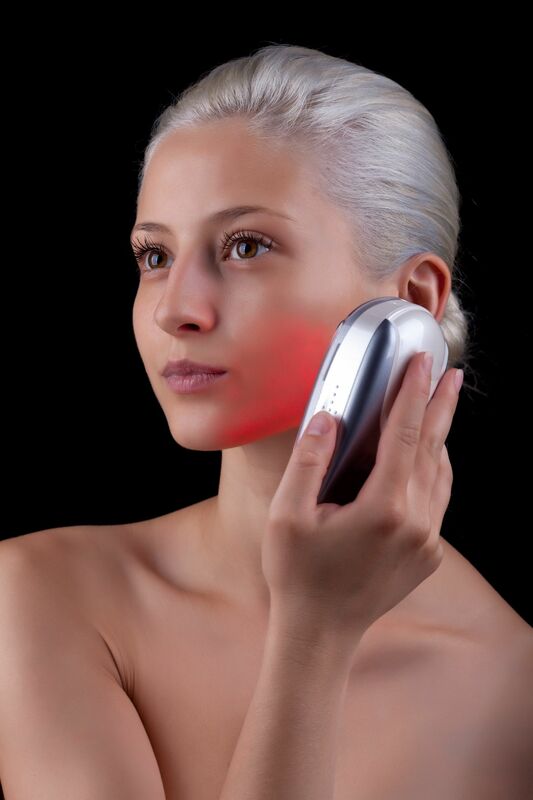 Red light therapy, because of its ability to energize cells, can be helpful in reversing aging. It provides the needed energy to repair the damage that occurs in the normal course of aging. Indeed, anti-aging related skin care is one of the most popular uses for light therapy, particularly red light therapy and near infrared light therapy.